Together, we can prepare individuals and organizations to meet workforce priorities. Because of our focus on working adult students, Granite State College has always prioritized aligning our degrees and programs with the skills and techniques that employers value the most. With over 90% of our student population currently employed, we have built a 45-year legacy of helping students meet their personal and professional goals. Today, we use our unique expertise to work directly with the employers to diversify and grow the range of learning opportunities and solutions that can help strengthen the incumbent workforce. Learning Solutions is a portfolio of training and education-related services for employers. From a robust online course delivery platform and validation of college-equivalent skills, to expert instructional designers for customized training, Learning Solutions can support your business or organization’s professional development, training, and college completion goals. We offer affordable tuition and flexible, career-focused degree programs that fit the schedules of working professionals. 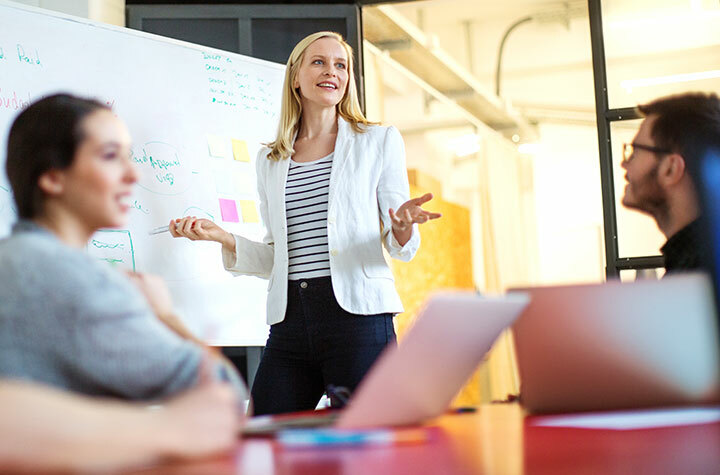 Our portfolio of professional development workshops help professionals nurture their skills and develop new ways to respond to market demands. Choose from a variety of professional development workshops to offer to your employees individually or as a group. Trainings are built around emerging techniques and business concepts that will help professionals nurture their skills and develop new ways to respond to market demands in an everchanging work environment. Courses are taught by well-respected instructors who not only serve on the faculty of Granite State College, but are also expert-practitioners in their respective fields. Offered online or on-site at a Granite State College location, our workshops are designed to connect theory to practice, which will help participants immediately apply what they learn on-the-job. Join the growing number of businesses and organizations that have made Granite State College their partner. 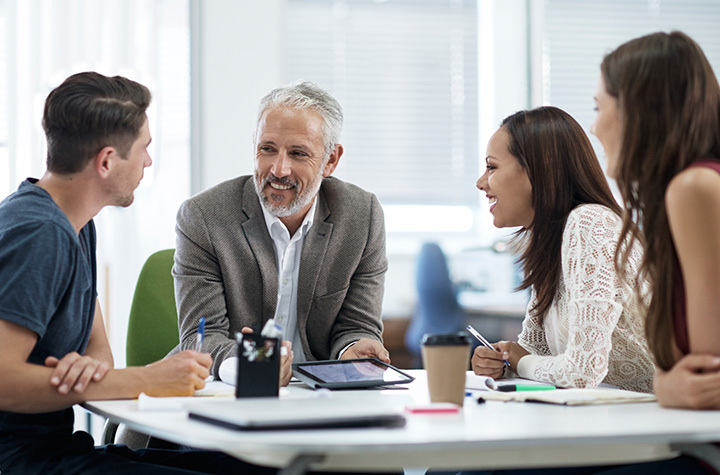 Whether creating a tuition assistance program for our degree programs, leveraging Learning Solutions, enrolling employees in Professional Development, or developing a customized strategy that addresses a workforce need, our partners have each realized gains in their operations and employee satisfaction as a result of working with us. Let’s have a conversation about the unique ways we can connect.